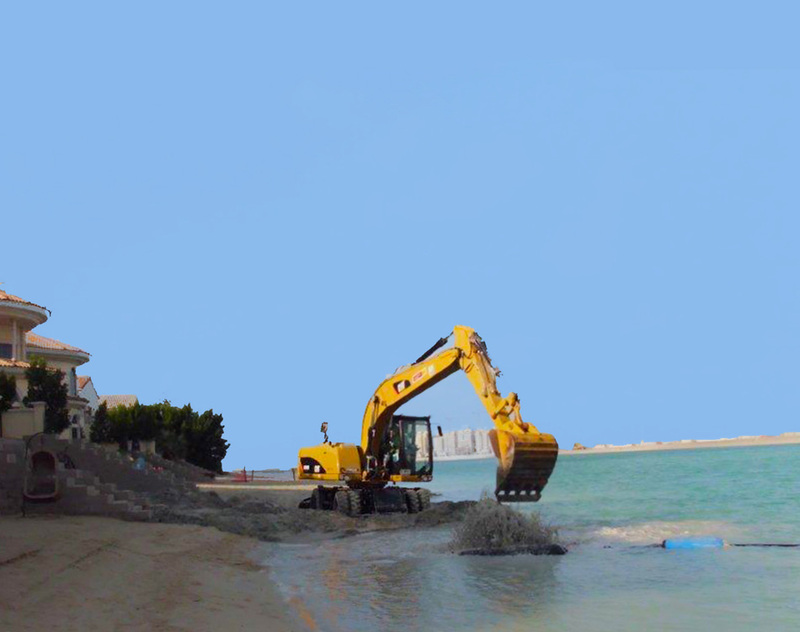 HomeArchive by Category "Marine Construction Projects"
Union Dredgers has completed the beach profiling of a beach at a well-known hotel in Jumeirah. The works involved dredging sand from under the bridge of. 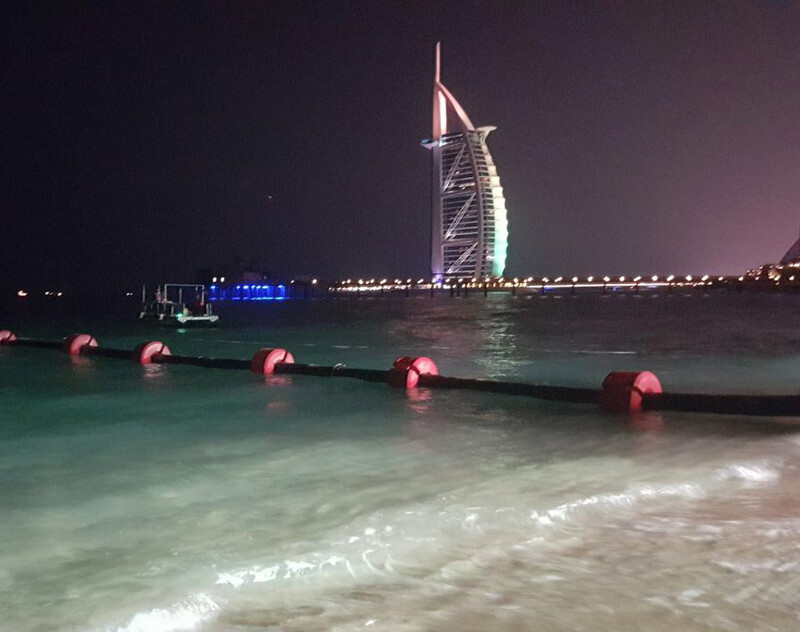 Union Dredgers has completed beach profiling works on the fronds of the Palm Jumeirah. Utilizing our dredging equipment within the fronds we were able. 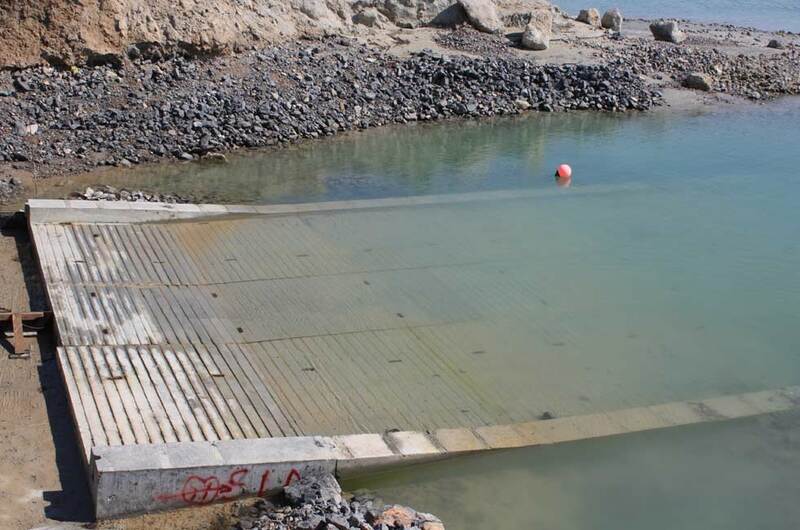 Union Dredgers has completed the design and the construction of a slipway and marina in Ras Al Khaimah. The slipway and marina was designed by our skilled. 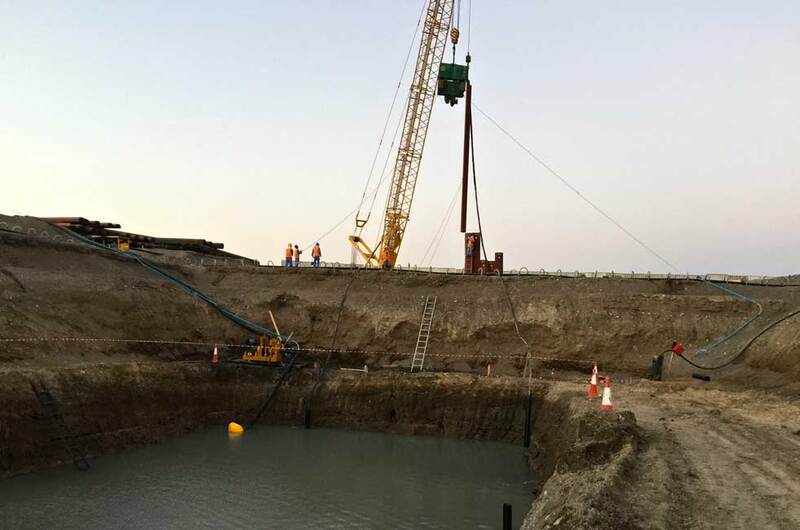 Union Dredgers has completed the sheet piling protection work for an onshore pipeline connection. The work required us to drive the sheet pile 15 metres.